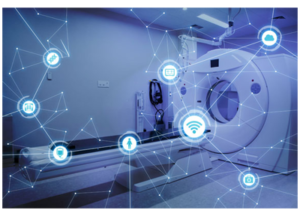 Healthcare is a major contributor in the growth of the embedded systems market due to a growing population and increased demand for advanced healthcare facilities. 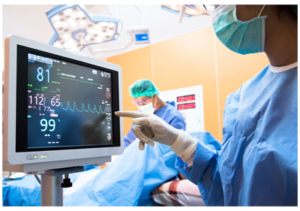 Embedded medica l systems have gained a high significance due to the surging demand for portable and hand-held devices such as ECG signal monitoring system, blood glucose level monitoring system, etc. Ashling has the know-how (35+ years experience) and scalable resources to meet the diverse needs of embedded application developers in the healthcare sector. Our key differentiators are focused engineering expertise, reliability and flexibility. We offer support for a broad range of processor cores including ARC®, ARM®, MIPS®, Power Architecture®, RISC-V and Security Controllers.